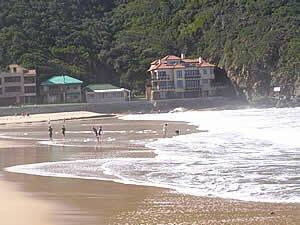 The City of George is the heart of the Southern Cape and the main business centre. With sophisticated links to all major centres it is a convenient base from which to explore the Garden Route and Little Karoo. Spectacularly located on a picturesque coastal plateau between the Outenique Mountains and the Indian Ocean, the mild climate invites year-round outdoor living. Experience agri-tourism first hand on the Outeniqua Country Hop Route – a scenic route including Herold’s Bay in the south and the Herold Wine District in the north – and pick your own strawberries, sample authentic Dutch cheese and do some wine tasting. 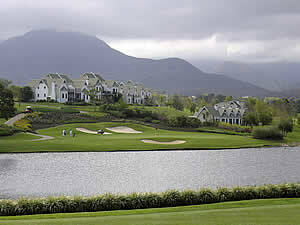 Pacaltsdorp is situated 7km from the city centre of George. Explore the fascinating and natural features of this part of George. 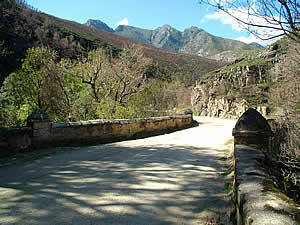 Pacaltsdorp is richly endowned with historic buildings and places.